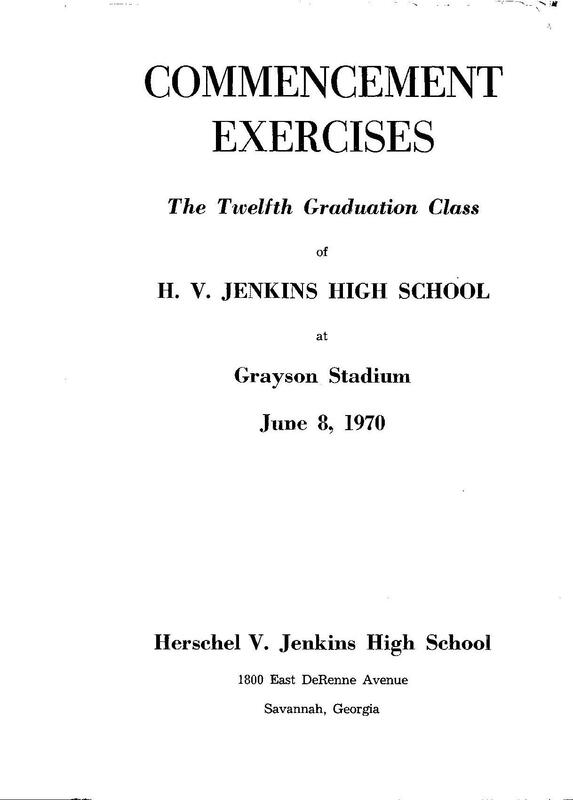 Welcome to the 1970 Jenkins High school Website! 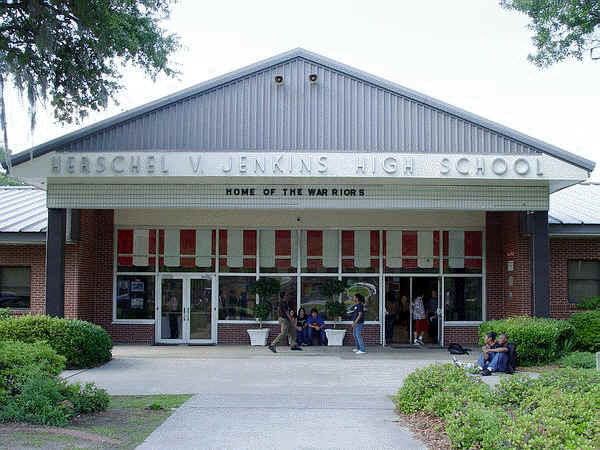 We are the Warriors, mighty mighty Warriors! People wanna know - who we are! We are the Warriors! mighty mighty Warriors! 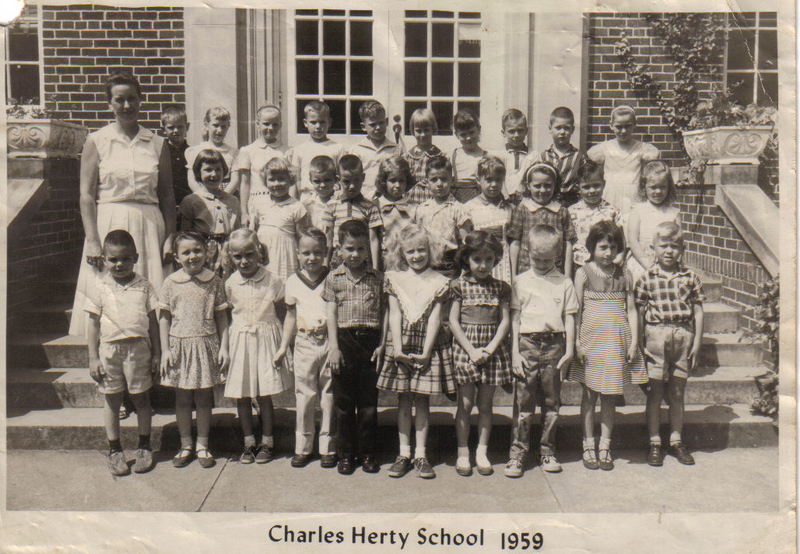 This site is dedicated to all classmates* of HVJ Class of '70 ; Keeping in touch through sharing. 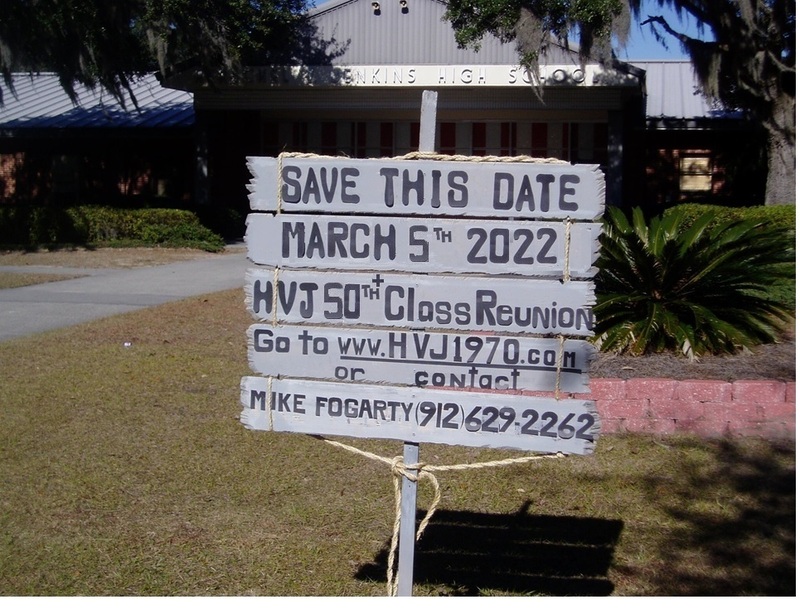 The goal is to provide a place for members of HVJ Class of '70 (and others) to locate old friends. 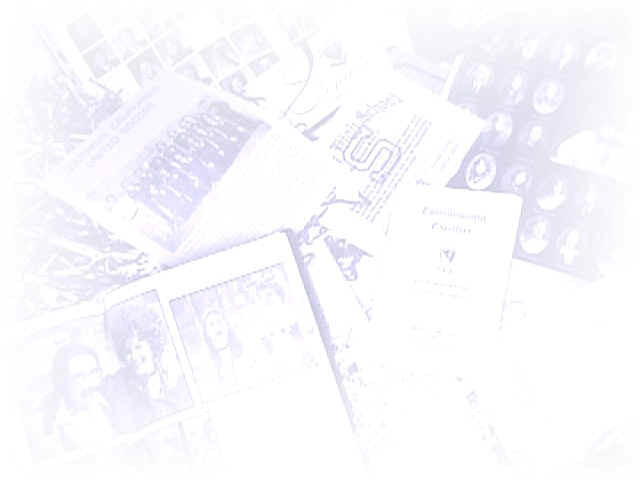 Check out your classmates (then and now) as you browse through Classmates and Remember When pages, (Photo Album & Reunion) and see what your classmates have been up to. Pass the word, feel free to make suggestions! and don't forget to send a memorable picture for sharing, and posting in the Photo Album.